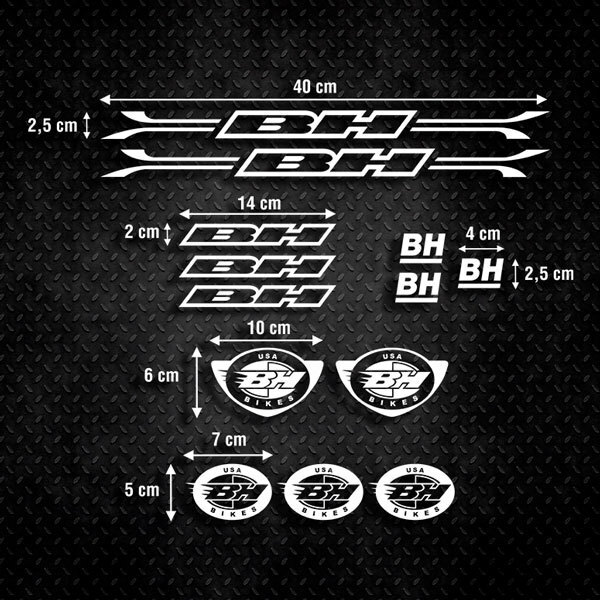 Transform your bike with the BH sticker kits for BTT, MTB or road by the Spanish bike brand BH, a bicycle manufacturer since 1932. 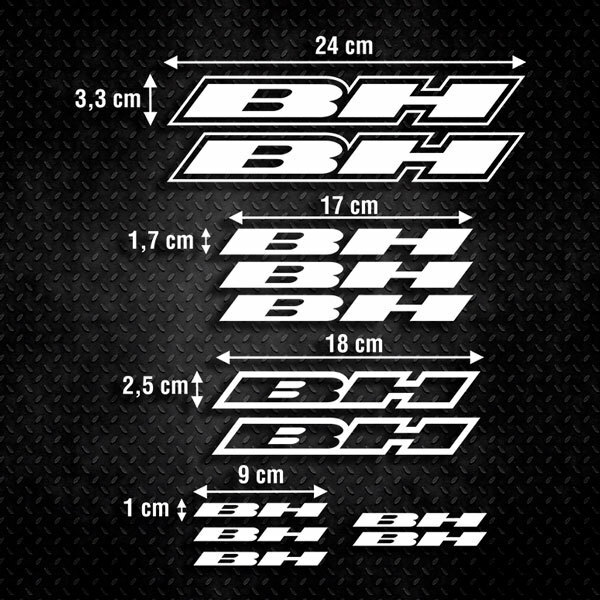 Choose between a current model or a more classic style of your logo, renew the appearance of your bike by changing the color of your stickers. The kits consist of 2 large stickers for the bottom tube of the frame and a varied collection of smaller logos for the pods and forks. 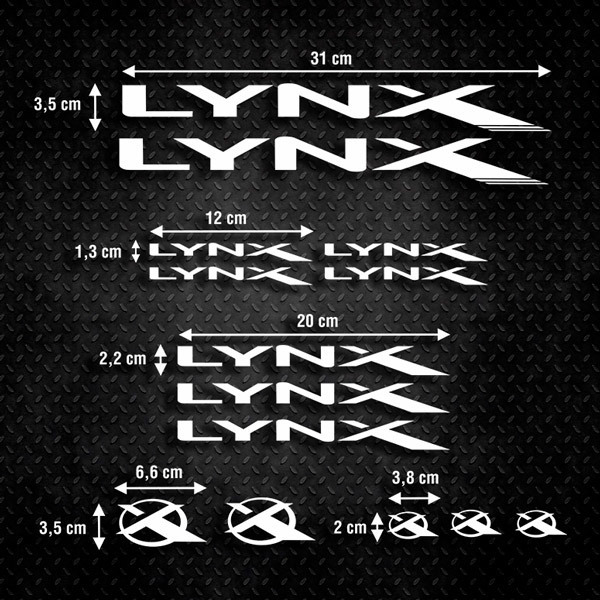 There are also models with the icon or seal of the brand, to complete your design by placing them where you like.